Martínez-Abarca & Muñoz Abogados (MAM Solicitors) is one of the most trusted and established law firms in Spain. We have offices in San Javier (Murcia), Vera, (Almería) and Orihuela Costa (Alicante). The two main pillars of our law practise are very high levels of professionalism, combined with strong client relationships. The firm is served by an integrated team of qualified solicitors, registered lawyers and members of the Bar Association, supported by expert, multilingual administrative staff. We are a multicultural organisation, where English, German, French and Scandinavian languages are spoken fluently. Whether you are buying a house in Spain, or selling it, or you are looking for fiscal representation in Spain, we are the right firm for you. 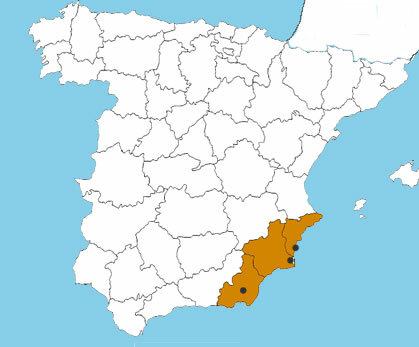 MAM covers the Costa Blanca and Costa Cálida regions, with three branches located at San Javier (Murcia), Orihuela Costa (Alicante) and Vera (Almería). All branches strive to offer the same, efficient and meticulous support to our many clients.